bundle Archives - NewRetroWave - Stay Retro! | Live The 80's Dream! 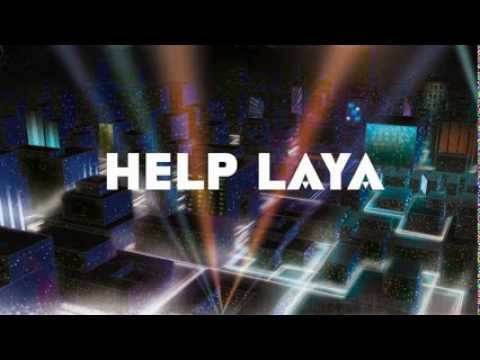 Home / Posts Tagged "bundle"
Some wonderful Synthwave artists are trying to raise a bit of money for a handicapped girl, named Layla, who needs a new wheelchair. Daniel Deluxe, Dance With The Dead, Flash Arnold, VHS GLitch and more have kindly donated their albums and EP's for this good cause.